Ready to install. The product arrives by truck and is ready to hang on the building – multiple components; glass, metal panel, awnings, louvers and doors are already part of each module. Expensive site labor is kept to a minimum by our seismic and non-seismic installation accessories. We are most proud of our class-leading manufacturing facility in Mississauga, Ontario Canada. It is here that the aluminum extrusions are milled, cut, prepared in our custom CNC machining centers. 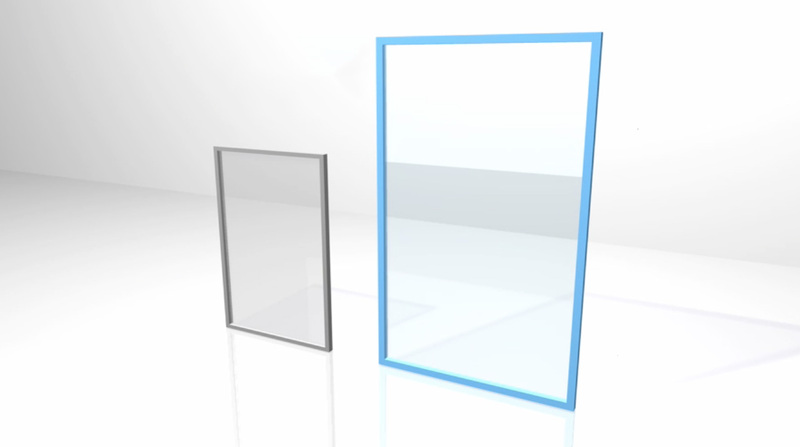 Our state-of-the-art glass cutting, tempering and sealing lines ensure the top level insulated glass. These technologies, customized and controlled in house by the dedicated factory and management team, ensure a quality product every time. The Ontario market is one of the largest and most sophisticated building communities in the world. As this market has pushed the envelope on code changes and compliance with various aspects of performance – air, water, structural, acoustic, energy and condensation resistance, we’ve continuously tested and brought to market new solutions to meet demands. In our expansion to many markets in North America we’ve taken the same research-guided approach to combine our knowledge-base with sound experimentation to meet local demands.